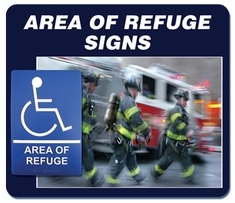 Areas of Refuge/Areas of Rescue are locations in buildings, designed to hold occupants during a fire or other emergency when evacuation may not be safe or possible. 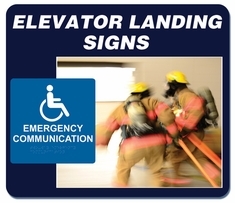 These designated locations provide protection and safety until assistance or rescue is available. 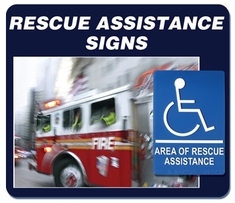 refer to these locations as Areas of Rescue Assistance and the signs shall have verbiage to reflect this.